You already have all the head knowledge you need to get in shape: Eat right, drink more water, move your body and get enough sleep every night. If head knowledge alone were enough, we’d all be in great shape—but as you know, knowing what to do and doing the right things on a consistent basis are two different things. Most people are missing a vital part of the health and fitness equation: an accountability partner. 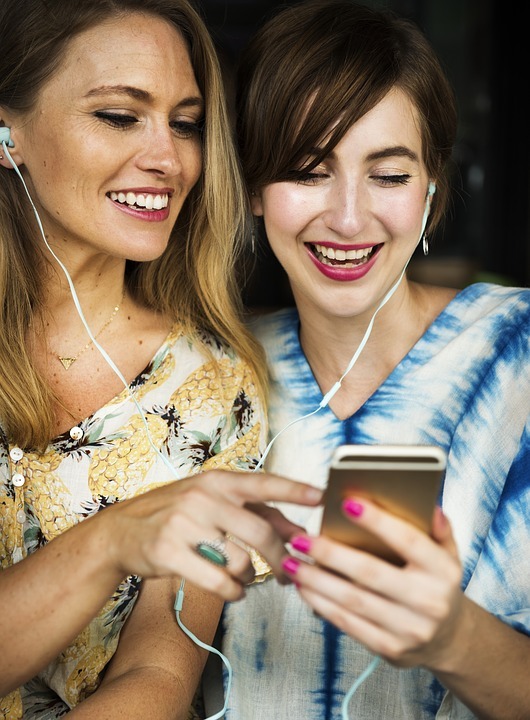 Not only does an accountability partner give you that extra measure of encouragement and motivation to stay on track, but it’s also essential to continuing a health journey and make health and fitness a lifelong commitment. You might start out strong, but after a few days or weeks, motivation wanes and excuses can take over. We all have days when we’re not totally “on.” It’s important to have a plan in place to keep going forward and not suffer a setback. That’s when an accountability partner can make all the difference for you. And that’s why Accountability Partners are an important part of the Bold & Beautiful Group Weight Loss Program. You and a sister in the Lord, a fellow Bold & Beautiful Group member, will hold each other accountable. Checking in with someone who will pray for you, encourage and motivate you to reach your goals is powerful. Holding someone else accountable also helps build your strength and resolve as you grow in this new *healthy, fit and free* lifestyle. When you know you have someone to count on, someone who is praying for you, and they are counting on you, too, the likelihood of your giving up on yourself or your goal decreases. You’re running a race together with a buddy who wants to succeed as much as you do. Studies show that people are more likely to stick to their health and fitness goals when they have social support. No one wants to let a friend down. * When fall, their BBG Accountability Partner is there to encourage them to get back on track. “I feel that the Lord put me together with my Accountability Partner.” This is a statement I hear repeatedly in the Bold & Beautiful Group Weight Loss Program. Accountability is truly the *secret sauce* to being healthy, fit and free. It compresses the success learning curve for most people, too. Why go it alone? “I was never able to maintain a healthy weight consistently before. I learned to not be ‘conformed to this world but be transformed by renewing my mind’ on the Word of God—and my Accountability Partner has become my best friend,” said one BBG sister. “Nothing tastes as good as being healthy, fit and free FEELS!! !” she added. 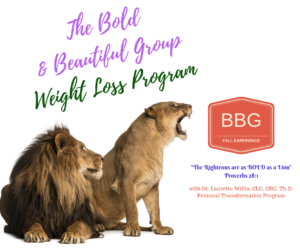 If you’re ready to live healthy, fit and free, head on over to the Bold & Beautiful Group Weight Loss Program HERE. I believe the Lord has the *perfect* Accountability Partner for you, too!